You stupid babies! 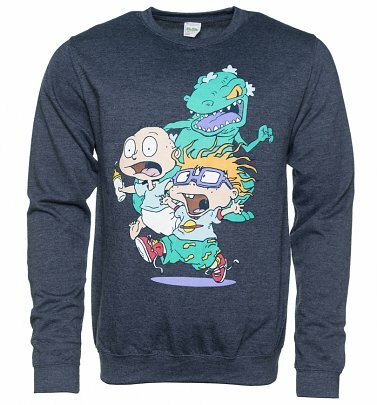 Often regarded Nickelodeon’s best produced cartoon, our love for the Rugrats goes far beyond being a child ourselves. Revealing the world from a baby’s point of view, everything looks way bigger, more mysterious and uncontrollable…what’s not to love about that? 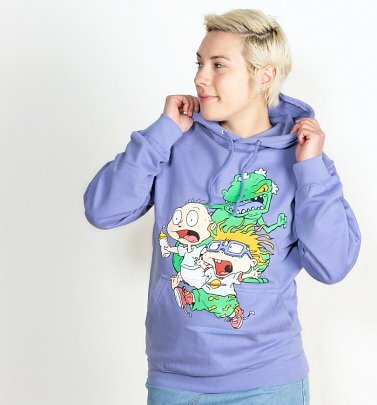 Led by Tommy Pickles and featuring fun stars such as Chuckie, Angelica with Phil and Lil – the show is the second longest running animated series after The Simpson’s! 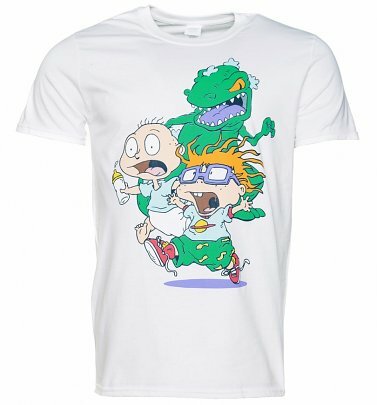 Bring some 90s love to your collection of T-Shirts and Tops and into your home with the help of our Rugrats clothing. 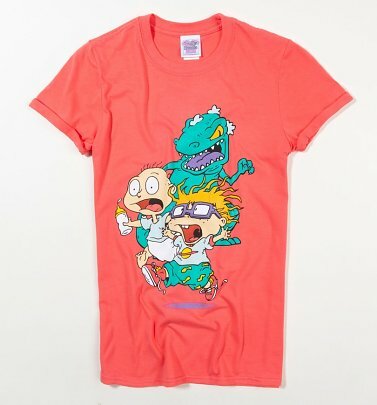 Keep your appreciation simple and let the graphics do the talking with our vibrant Rugrats cast t-shirts and accessories. Fancy injecting some serious LA style into your wardrobe? Do so, with the help of our Danielle Nicole collection featuring bags, wash bags and purses.